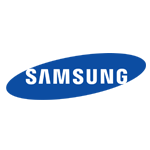 In a public presentation, Samsung has discussed some of the technical-oriented plans they have for the next few years. These can be summed up as all in the service of reducing the size of components and making them more efficient. Concrete goals include making batteries smaller but also more energy-dense, reducing charge time, and slimming down camera sensors. According to their talk, their batteries now have a density of 700Wh/l (Watt-hour per liter). They're hoping to ramp that up to 750 by the end of next year and 780 by 2017, with the plan to begin shipping new products with these advances by then as well. While phones are the obvious candidate here, wearables are arguably far more in need of this sort of innovation. Anyone with a current-generation smart watch knows that more battery in a smaller package is absolutely necessary. Another improvement, if it is achieved, will be appreciated by those worried about Samsung's move to non-replaceable batteries in the S6 and S6 Edge. The current batteries, they said, have only 80% of their original capacity after 500 cycles. 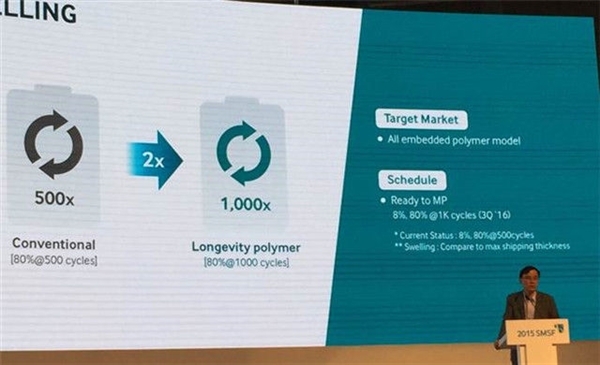 Samsung plans to double that, which would put them on par with larger batteries found in laptops and the like. That would be even more impressive if they also manage to increase their quick charging speeds; yet another goal set is getting 80% charge in just 30 minutes. On the camera front, Samsung said they plan to reduce the pixel size on future cameras from 1.12 to 1.0 microns, which would allow them to decrease the sensor's thickness from 6.5mm to 5.0mm on 16MP cameras. Remember the big camera bump on the S6? Well, the sensor itself is just about the same thickness as the rest of the chassis. It's worth keeping in mind that reducing pixel size will come at a cost to quality without some other technical innovations. 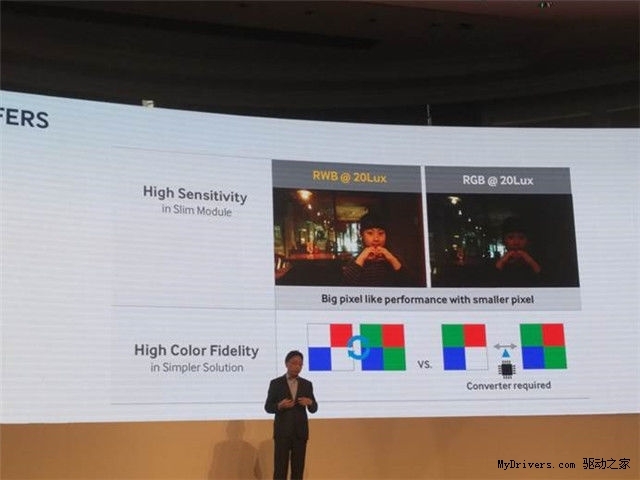 They also discussed changing the sensor to RWB ("red white blue"), something they say will improve the accuracy of colors in photos and can make up for the smaller pixels. Sounds great, right? We'll just have to wait and see if Sammy can deliver. While many Android fans like to crack jokes at their expense, Samsung's technical capabilities are truly superb. They will probably come up short on these goals, but any of them will represent a meaningful advance in mobile technology.